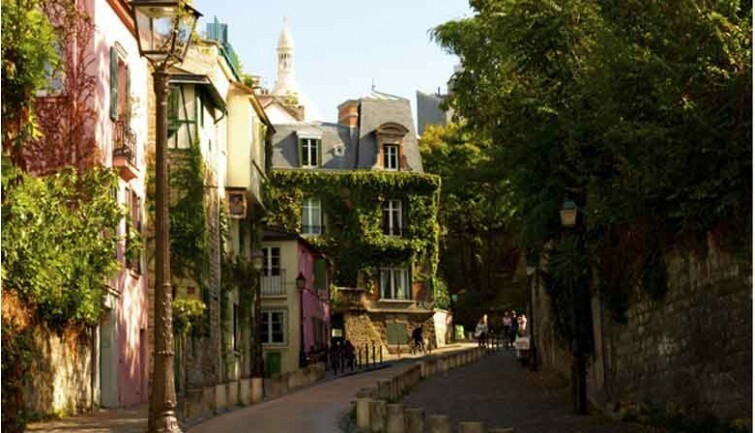 Drive to the foot of the hill of Montmartre in a luxury bus. 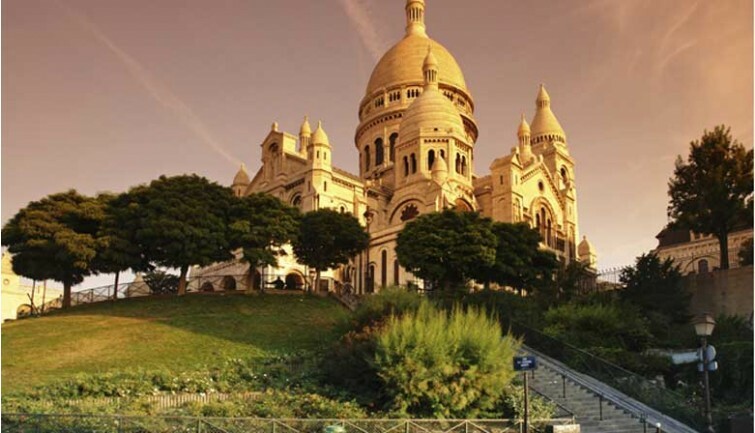 Once there, access to the top with cable-car, or a minibus, near the Sacre Coeur of Paris being the highest point of the city. 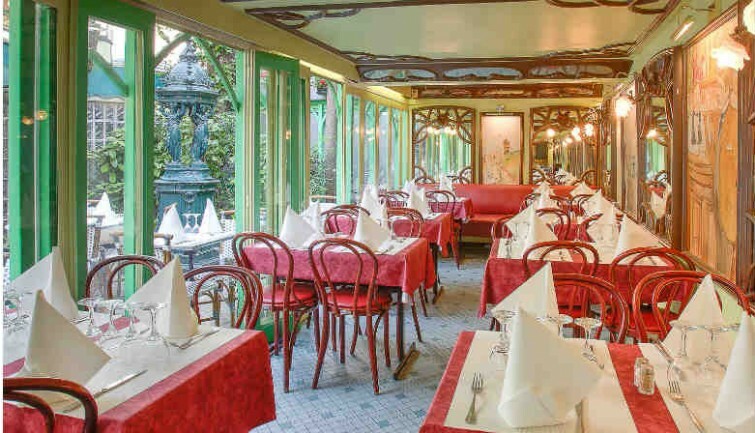 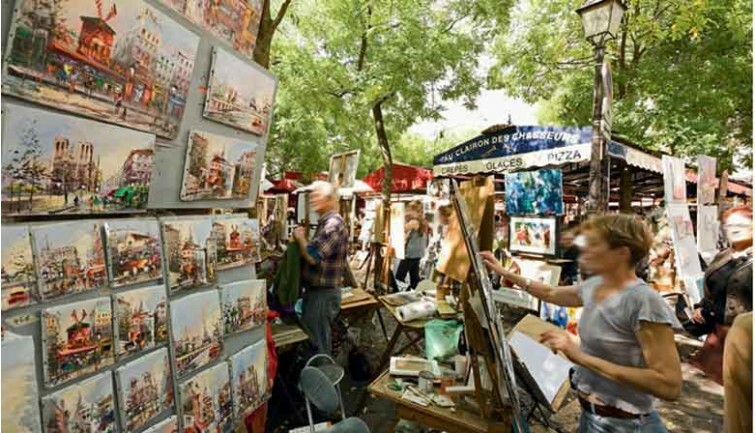 Walk to the Place du Tertre, the artists’ square, then have dinner in a typical restaurant (menu at choice with drinks included). 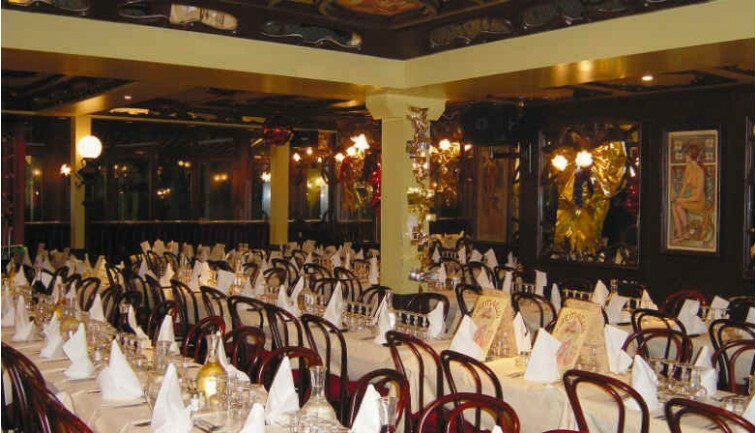 A pianist or a singer will entertain you during your dinner with international well-known tunes. 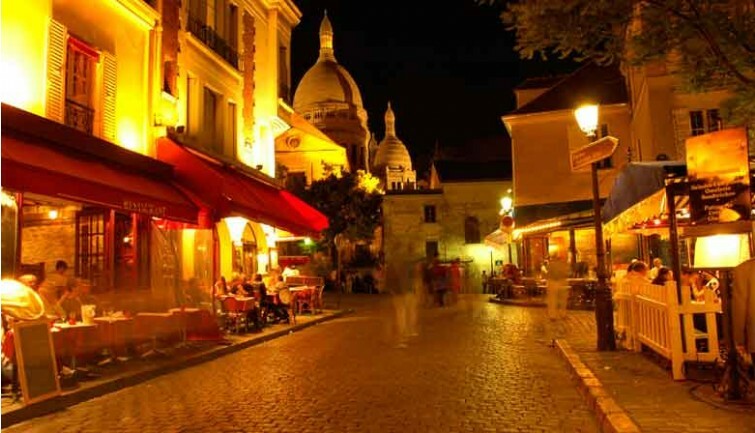 * Nice dinner in one of the major highlights of Paris : Montmartre hill !